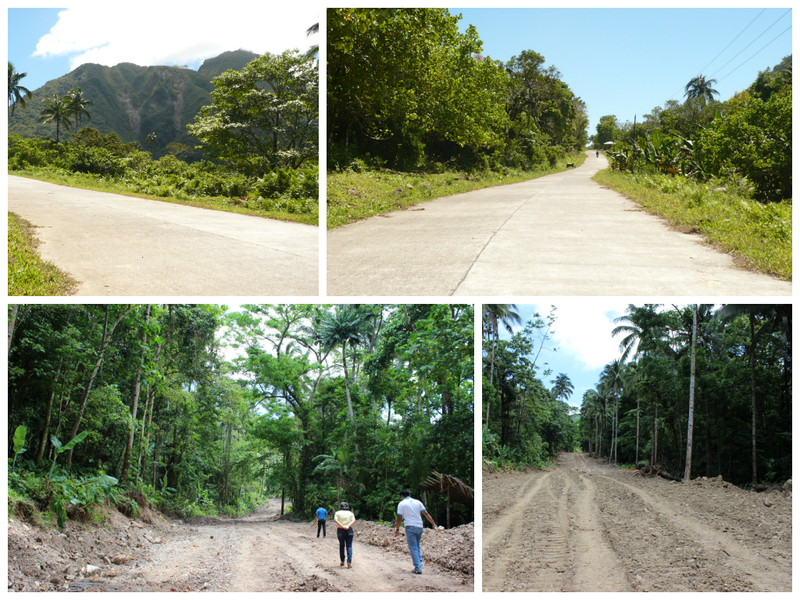 MAMBAJAO, CAMIGUIN, Sept. 7 (PIA) — Three major road infrastructure projects amounting to P140 million were initiated here to boost the province’s tourism industry, as well as, provide fast mobility to farm products and safety to commuters. The projects consists of the construction and improvement of service road to Binangawan Falls in Sagay town and the newly completed service road and slope protection project leading to Tuasan Falls in Catarman, amounting to P50-million and P40-million, respectively. The other project is the opening and upgrading (gravel to concrete) of the P50-million cross country road cutting from Mainit, Catarman to Mambajao, although this serves as an alternative route from the major road, all the while, it provides a great view of the island’s rainforest. Camiguin Provincial Tourism Officer Candice Naomi B. Dael said these projects are hoped to boost the province tourist influx and economy. “We wanted to bring our tourist spots closer to the people. The Binangawan Falls (rainbowed falls) for example is situated within the dense rainforest in the highlands of Sagay, but because of its distance, the knowledge of its existence has been limited only to locals and mountain climbers,” Dael said. The province is likewise initiating appropriate measures for the promotion, protection and conservation of these areas. An ordinance is currently being drafted prohibiting the building of any shelter, dumping of garbage, as well as, hunting, collection and removal of wildlife resources.